91 Point Sustainably Produced California Chardonnay! From boutique producer Dolin Estate Winery sourced from the Bien Nacido Vineyard, located in the Santa Maria Valley, along the Central Coast of California. This funnel-shaped valley opens west to the Pacific Ocean, allowing an influx of cool marine breezes that serve to make this a true “cool climate” viticultural region. 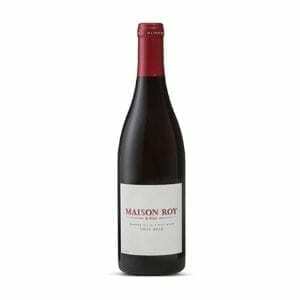 The resulting long growing season allows lengthy ripening times, yielding grapes with concentrated flavors. Soil components of sand, chalk and marine loam provide good drainage- ideal for growing grapes with complex flavors. Recognizing these qualities, some of California’s best winemakers have produced world-class wines with fruit from this highly regarded vineyard. 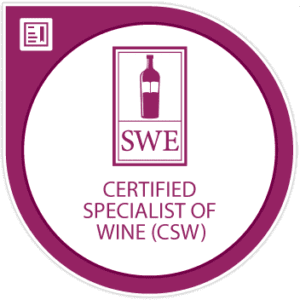 Bien Nacido is a sustainable farming practice vineyard, double certified by SIP and CSWA. 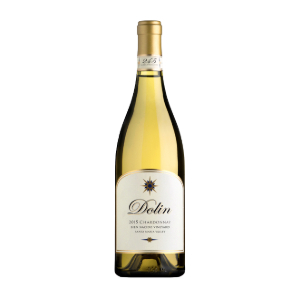 The 2015 Dolin Bien Nacido Chardonnay has a rich golden hue with light aromas of vanilla, toast and crisp green apple. 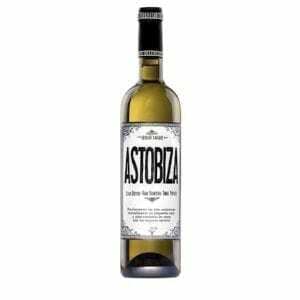 On the palate the wine is rich yet balanced with a refreshing acidity. 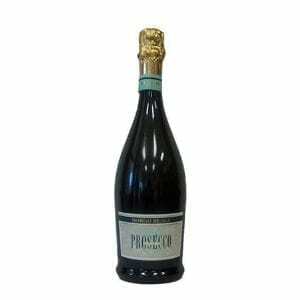 Attractive flavors of peach, tart green apple and lemon are followed by lengthy finish. 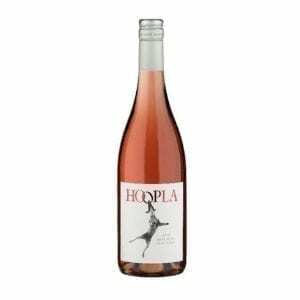 91 Points Wine Reviews Online and Blue Lifestyle Magazine.